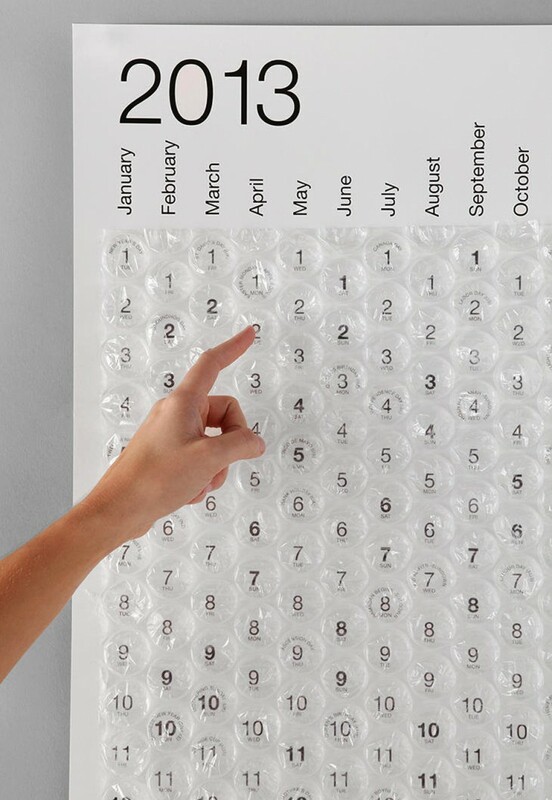 2013 Bubble Wrap Calendar features individual, extra-large bubbles for every day of the year. One bubble per day! Make everyday exciting and start it with a pop.